Four Italian F-2000s have deployed to Gando: 1,800 miles from their homebase without logistic support. 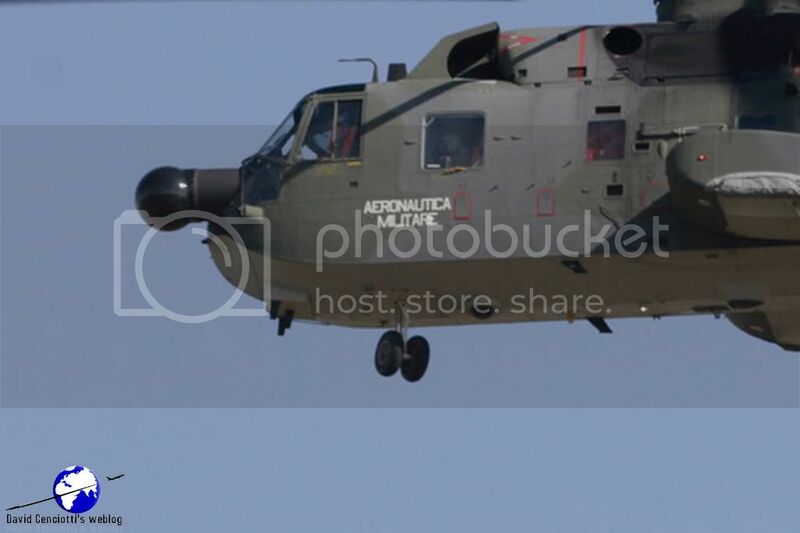 A first for Italian Air Force tactical aircraft. From Oct. 18 to 21, four Eurofighter Typhoon jets, belonging to the 18° Gruppo (Squadron), 37° Stormo (Wing) of the Italian Air Force, from Trapani airbase, have deployed to Gando Air Base, in Gran Canaria, Canary Islands, to undertake cooperative activity with the Spanish Air Force within the framework of EAG (European Air Group). 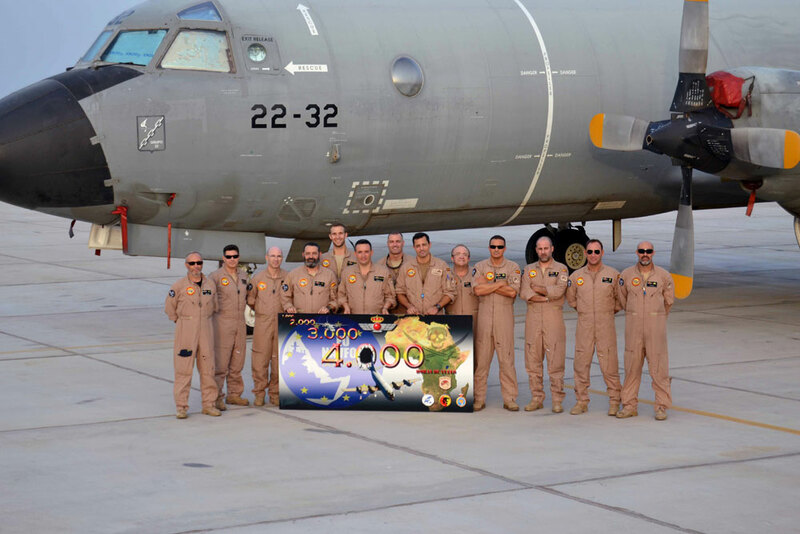 The F-2000As (as the aircraft are designated in accordance with the Italian Mission Design Series) were supported along the 1,800-nautical mile journey to Gando by a KC-767A tanker with the 14° Stormo from Pratica di Mare that refueled the Typhoons during the 4.5 hours of flight: it was the first time ItAF tactical jets deployed so far from home without accompanying technical support. Once in the Canaries, the Italian aircraft undertook DACT (Dissimilar Air Combat Training) with the Spanish Air Force F/A-18 Hornets in anticipation of a possible participation in DACT 2017 exercise in Gando next year.